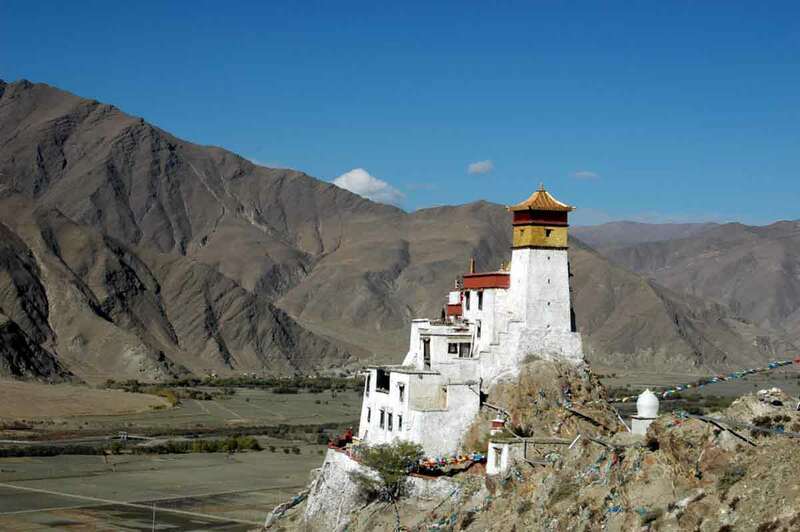 Several routes are possible, like the road from Kathmandu to Lhasa and Central Tibet, Kailash or Kham and Amdo. 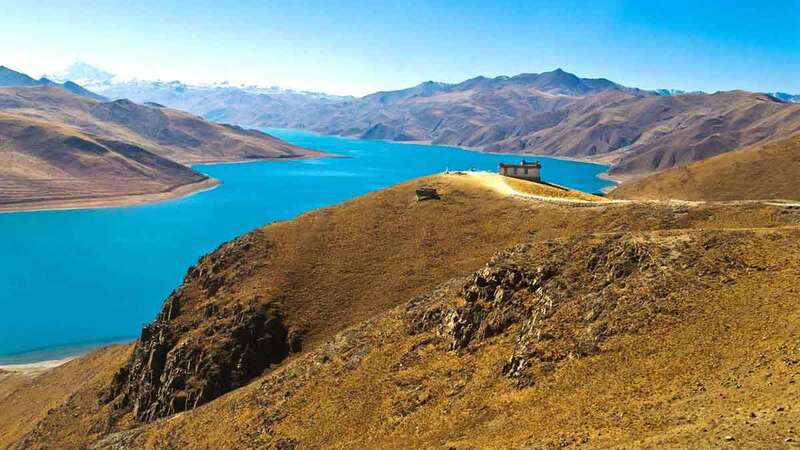 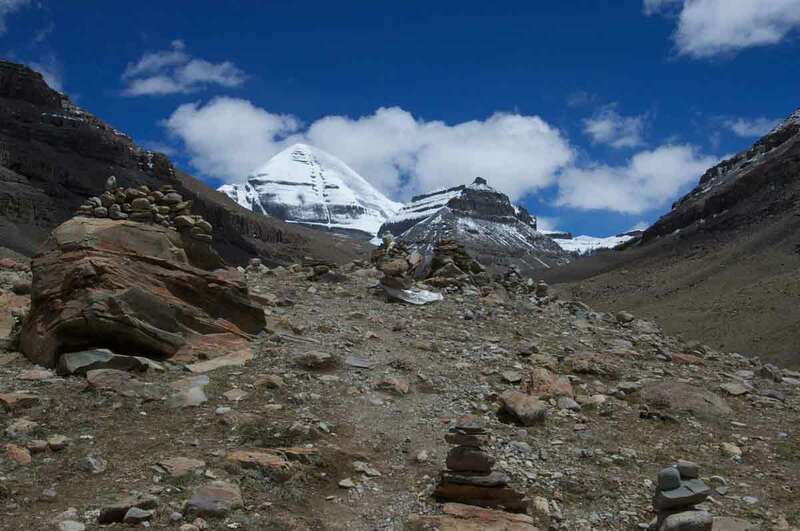 The trip to Tibet has always fascinated the West since Marco Polo and Alexandra David-Neel: land of adventure par excellence and despite the vicissitudes of history, a hike or a journey of discovery made-to-measure in Tibet remains a unique experience thanks to the untouched fervor of today's Tibetans. 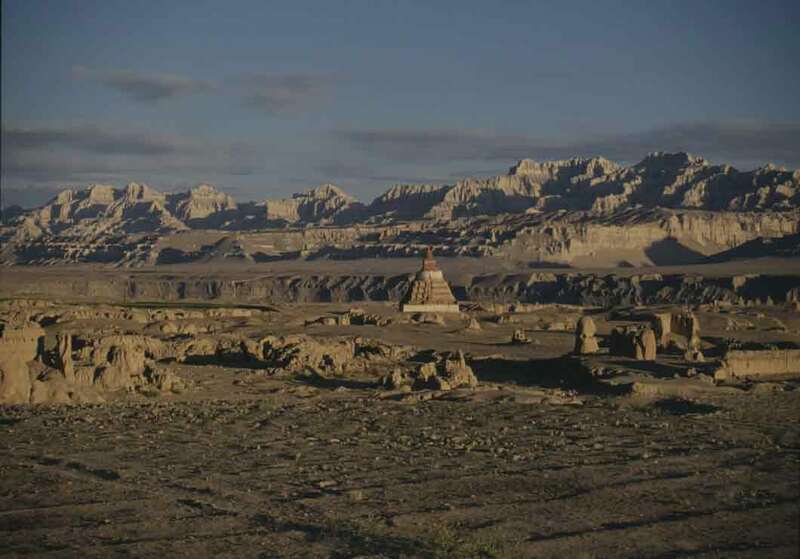 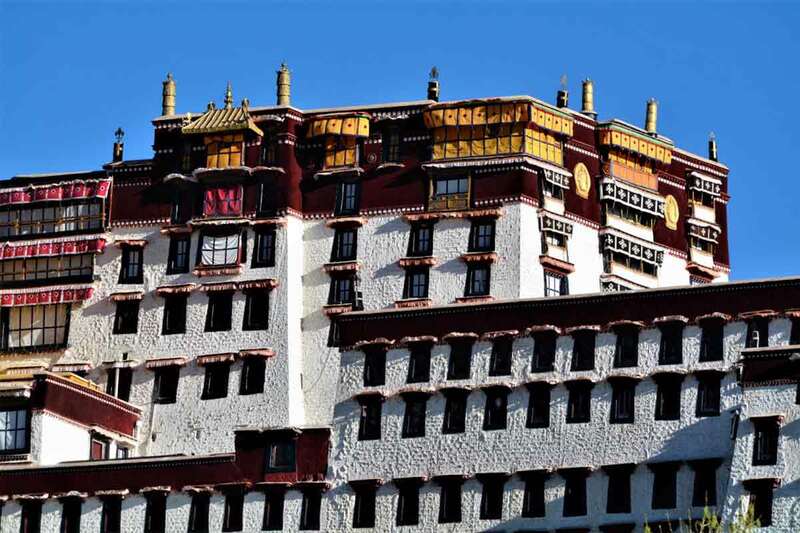 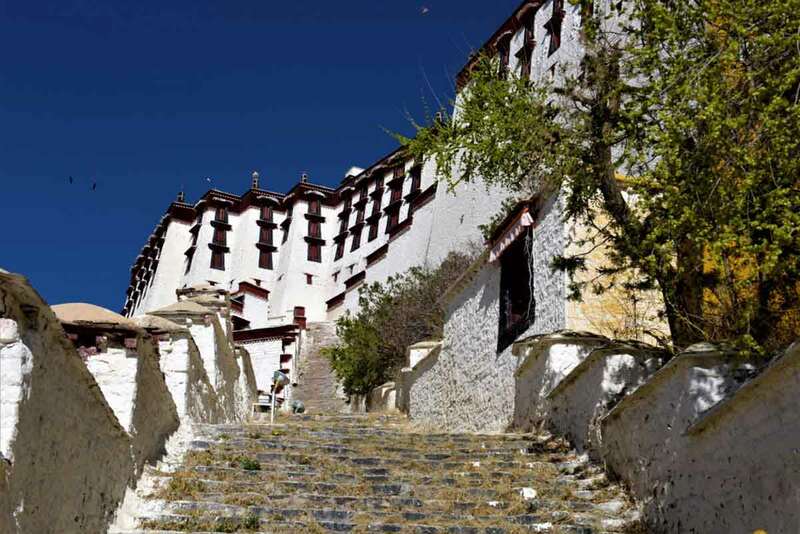 For those who prefer comfort, the discovery of the high places of central Tibet, the great monasteries of Samyé or Drépung, the small hermitages to which the pilgrims converge, are so many spiritual enchantments of which no one returns unhurt. 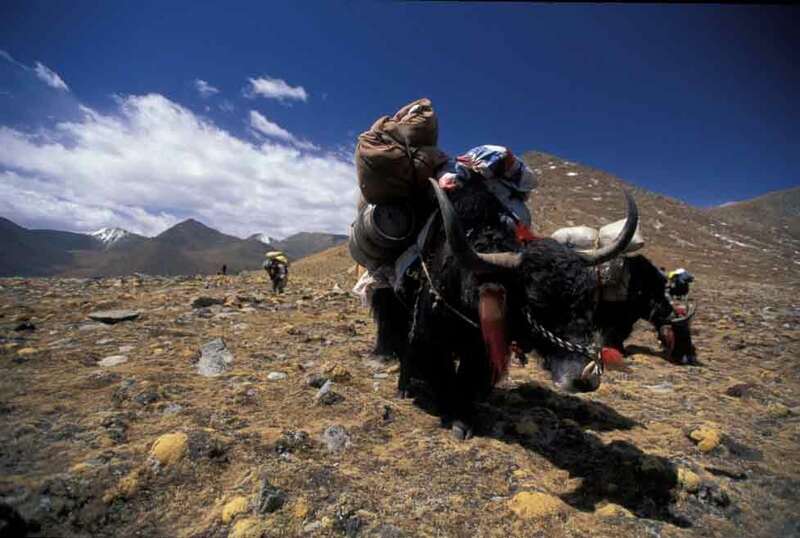 But Tibet is also the immensity of the highlands, nomadic pastor world where you can hike for days, between heaven and earth. 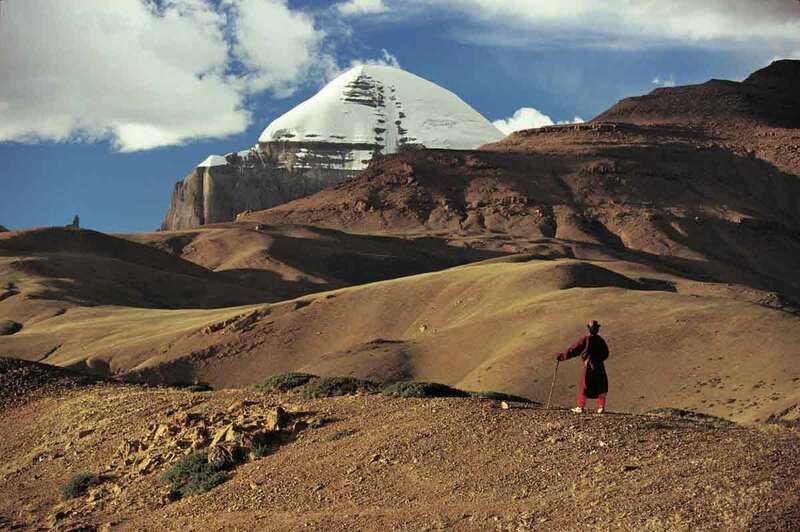 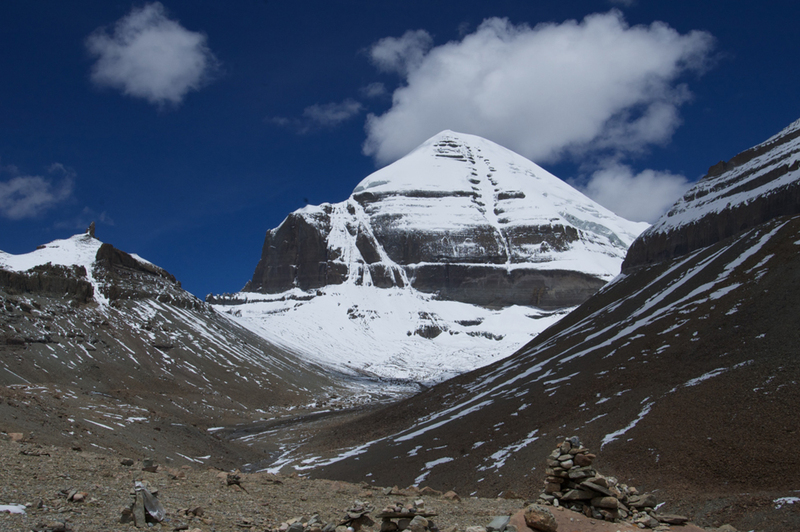 And it is of course to the sacred mountain of Kailash that converge all pilgrims and all lovers of discovery and hiking for a unique trip to the Roof of the World.